Anisometropia is an imbalance in the prescription needed between your two eyes. 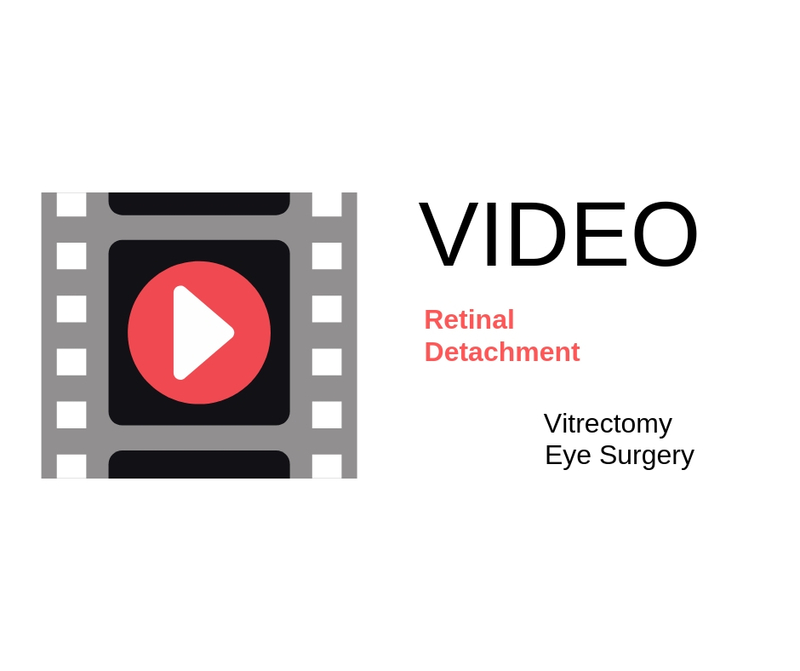 There are several causes of anisometropia, but the most common for a retinal surgeon is a result of a scleral buckle used to repair a retinal detachment. When looking at an object, in most people, we see one single object. In actuality the left eye and right eye each see something slightly different. Our brain assimilates each image. If the images between the two eyes are similar, then we “see” one object. If the images seen between the two eyes are too dissimilar, then we see double. If one eye requires a much stronger prescription than the other, you might have double vision due to the large difference in prescription. Every scleral buckle causes in increase in nearsightedness (the ability to see closely without glasses). After scleral buckle surgery for retinal detachment, the eye elongates, causing the eye to become longer, and therefore, more near sighted. Over every millimeter longer, there is an increase in 3 diopters of nearsightedness. Although each eye may have the ability to see 20/20 with separate prescriptions, with both eyes open, the difference may be intolerable. Inherent with a change in prescription is a change in actual size of the object we are viewing. 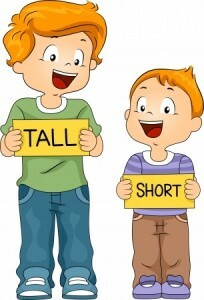 Our brain can only tolerate about a 3% difference in the size seen by one eye versus the other. A second factor causing anisometropia is cataract. Most cataracts cause an increase in myopia. Often intraocular gas is used to help repair the retinal detachment in addition to the scleral buckle. This intraocular gas can increase the rate of cataract formation and, hence, myopia. 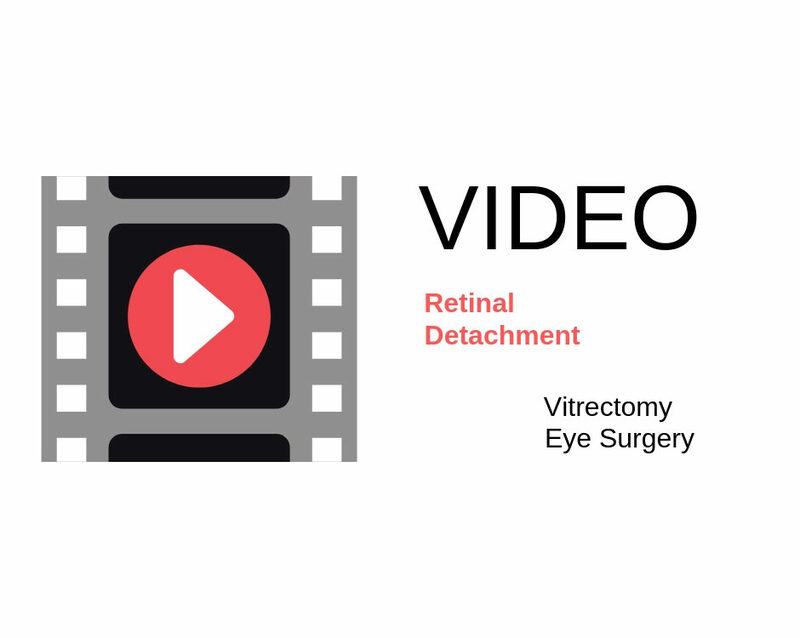 I often get questions on this blog about double vision following retinal detachment surgery. My own experience tells me that anisometropia is a common cause of double vision following successful retinal detachment repair. The symptoms are usually ghosting, distortion and double vision. Contact lens sometimes improve double vision from anisometropia as there is less image size difference with contact lens wear. True misalignment from the scleral buckle can occur and this needs to be ruled out as a possible cause, too. My recommendation is to usually see a pediatric ophthalmologist. These specialists handle all kinds of eye misalignment in both kids and adults. They are masters at refraction (they refract babies!) and most are well versed in assessing adult cataracts. Anisometropia due to scleral buckle is a temporary problem. If, and when, cataract surgery is needed, the intraocular implant (IOL) can be calculated to better match the fellow eye! I wonder if you can get a second opinion? Ask either doctor if removing the buckle is possible? 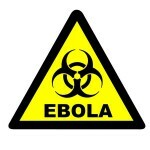 This is only a suggestion and I’d defer to your own doctors! Dr. Wong, thank you for making this website available! I am 57 years old, living in Oklahoma. I had retinal detachment three years ago. I subsequently had the “gas bubble” surgery to repair the detachment. Approximately six months later the retina detached again. This time the buckle surgery was recommended. Following this surgery a cataract formed and I had a third surgery to correct that. The issue I am dealing with for the last two years is double vision. My optometrist added prisms to my prescription. But each time I get a prescription to “fix” the problem, my eyes seem to “adjust” and the double vision reoccurs. I am now considering surgery to try to correct the problem. Do you have any suggestions? Also, can you recommend any surgeons in Oklahoma, or nearby states? I am very frustrated by this condition, but if it’s something I must just live with, so be it. However, if I can feel confident that this condition could be improved, I’m more than ready to do it. Thank you taking the time to read this and for any suggestions you might have. Wow. Sorry to hear. Sounds like the retina is attached – that’s a good thing. Regarding the double vision, we have to figure out why? Is it due to muscles or refraction or something else?